On 26 March 2019, we’re closing the Scottish Equitable Fulcrum Diversified Alternative Beta Plus Daily fund. When the fund closes, we’ll move remaining investors into the Scottish Equitable Baillie Gifford Diversified Growth fund, unless they tell us to move their investment elsewhere before then. We constantly monitor and refine our fund ranges. The Scottish Equitable Fulcrum Diversified Alternative Beta Plus Daily fund hasn’t grown as we’d expected, which means it’s too small to be economically viable. 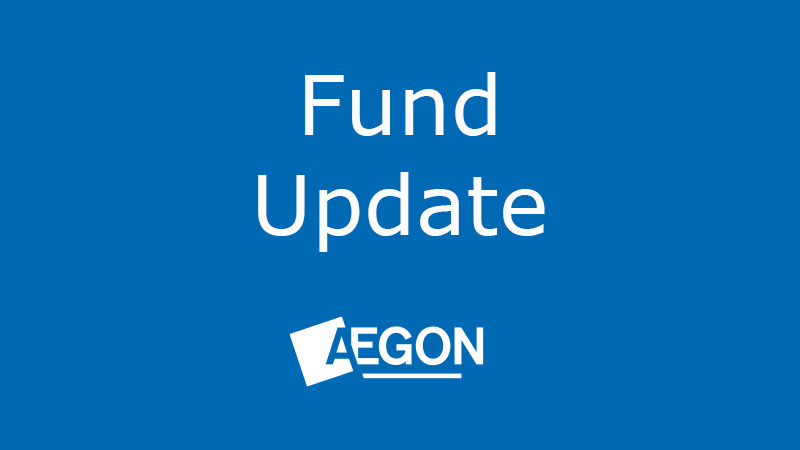 As a result, we’ve decided to close the fund. Investors can stay invested and continue to pay in any regular contributions as normal until the fund closes. Then, on 26 March 2019, we’ll automatically switch their existing investment in the Scottish Equitable Fulcrum Diversified Alternative Beta Plus Daily fund, and all future contributions, into the Scottish Equitable Baillie Gifford Diversified Growth fund, free of any switch charges. The Fund Charge† for ARC investors will reduce from 1.15% to 0.75%, and for pension investors in our older products, the Total Fund Charge* will reduce from 2.15% to 1.75%. *This includes a standard 1% product charge, a fixed management fee and expenses that vary with the day to day costs of running the fund. You may pay a different product charge. We’ve carefully selected the Scottish Equitable Baillie Gifford Diversified Growth fund as an alternative fund as we believe it to be the most comparable fund available within our fund range in terms of what it aims to do. The underlying Baillie Gifford fund aims to outperform the UK base rate by at least 3.5% a year (after fees) over rolling five-year periods with an annual volatility under normal circumstances of less than 10%. The fund may invest in a broad range of asset classes including equities (shares), investment grade and high yield bonds, property, private equity, infrastructure, commodities and currencies. Up to 100% of the fund may be invested in collective investment vehicles and it may use derivatives for either investment or hedging purposes. There’s no guarantee that either the target or positive returns will be achieved. The Scottish Equitable fund has higher charges and will therefore be less likely to meet this target. If current investors are happy to be invested in the Scottish Equitable Baillie Gifford Diversified Growth fund then they don’t need to do anything. However, if investors feel that this fund isn’t suitable for them, they can switch their investment and redirect any future investment, free of any switch charge, into an alternative fund or funds of their choice. If investors wish to do this they should complete a switch form and return it to us before 26 March 2019.